Hey peeps. Welcome back to another Pink and Main post. 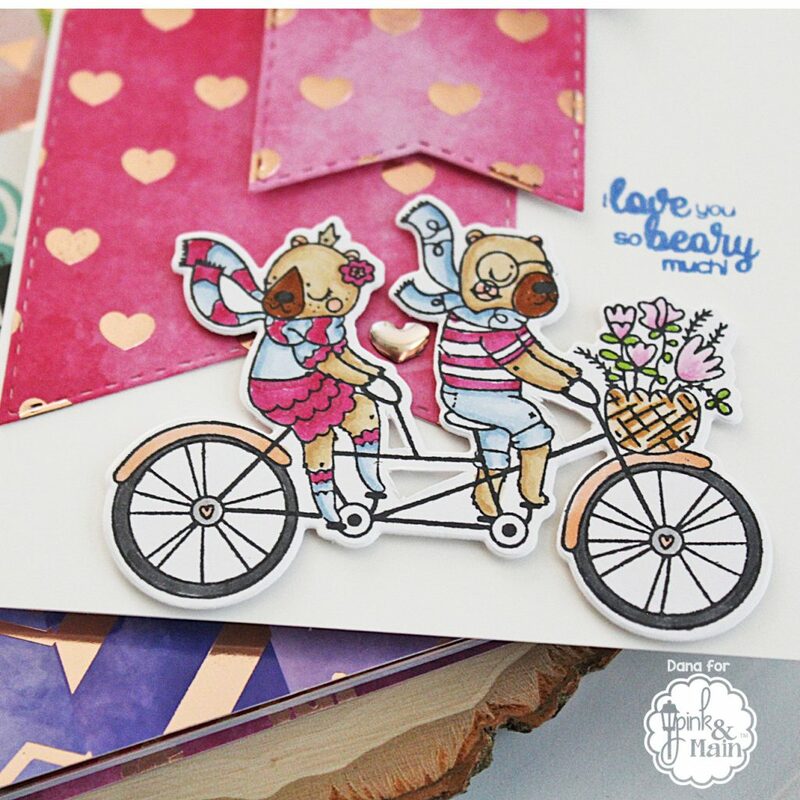 Today I’m sharing the newly released Perfect Couple stamp set and coordinating Perfect Couple dies. This is such a cute stamp set for anniversary cards or even Valentine’s Day. I colored the two bears with the same colors to keep the card clean and simple and not too busy with a ton of color. I mentioned before I always pick out my paper before I color and today’s paper is from the new Watercolor Foil paper pad from Pink and Main. Once my bears were colored I die cut them out with the coordinating dies. I did use an x-acto knife to trim out a little more of the white area then the die does. It’s just my preference and is not necessary at all to do. Next I die cut out three fish tails with the Thin Fish Tails dies from Pink and Main from the watercolor foil paper pad. I LOVE this paper pad with it’s foil hearts. It’s sooo pretty. I layered the banners one on top of each other shifting them a little to the right on each one. The first one is adhered directly to the card base and the others are popped up on foam dots. I stamped the sentiment from the stamp set onto the card base using Riverwalk ink from Pink and Main. All that was left was to add the image. Once I did that I decided to add one of the new rose gold heart glossy dots between the two bears. Thanks for stopping by today. See you back here soon! Hey peeps. 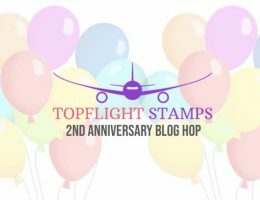 I’m back today sharing more of the MFT January 2019 release. Today’s cards are all about die-namics. 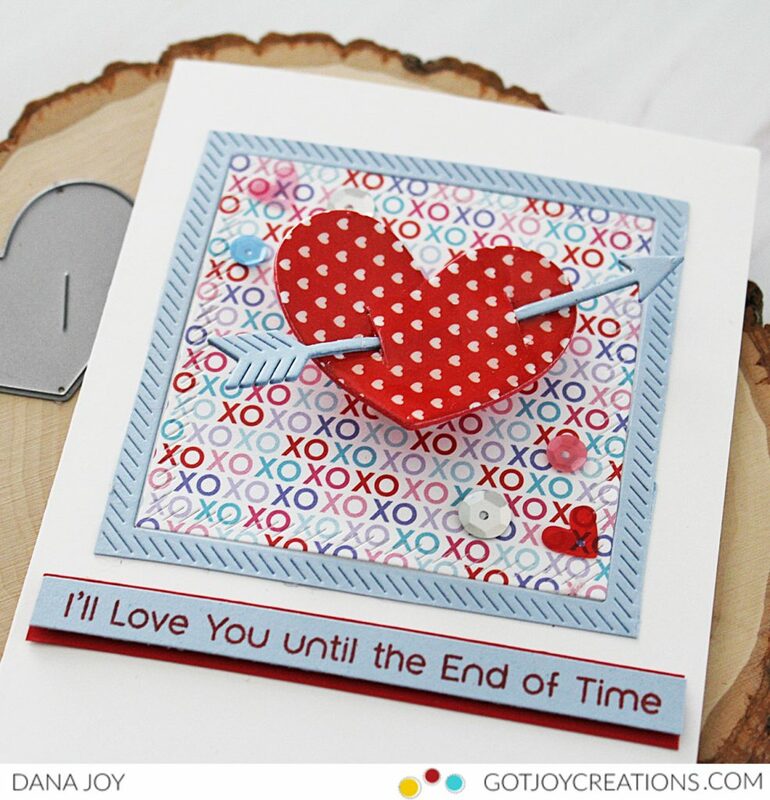 You can make stunning cards with just die cuts and a simple sentiment. 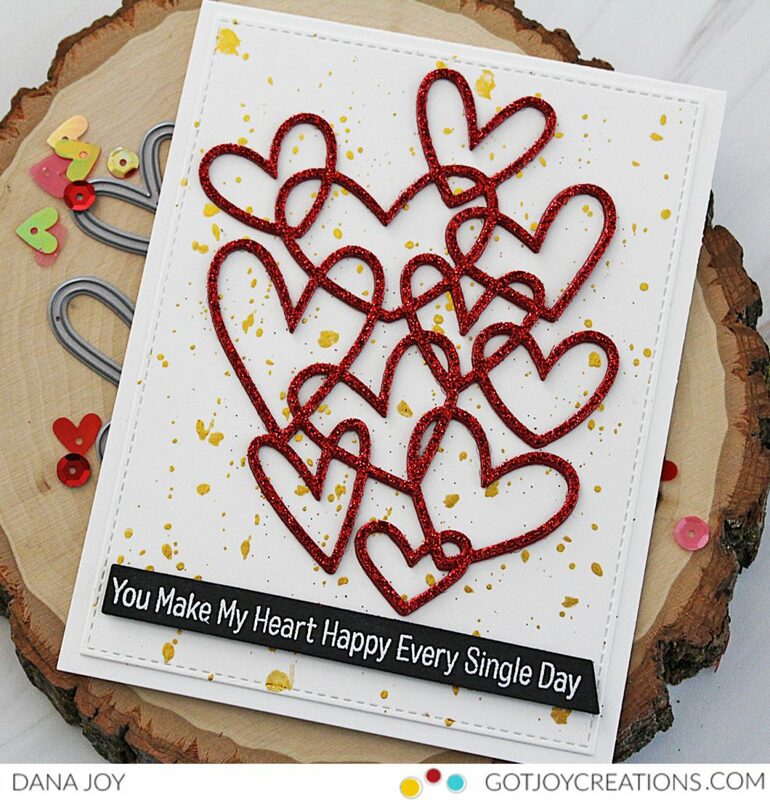 These kinds of cards are super easy to mass product in a variety to colors and designs. Let’s get started. For my first card I used the Straight From The Heart die-namics (FREE with $60 purchase from MFT) along with the Sweet Stack 6×6 paper pad. 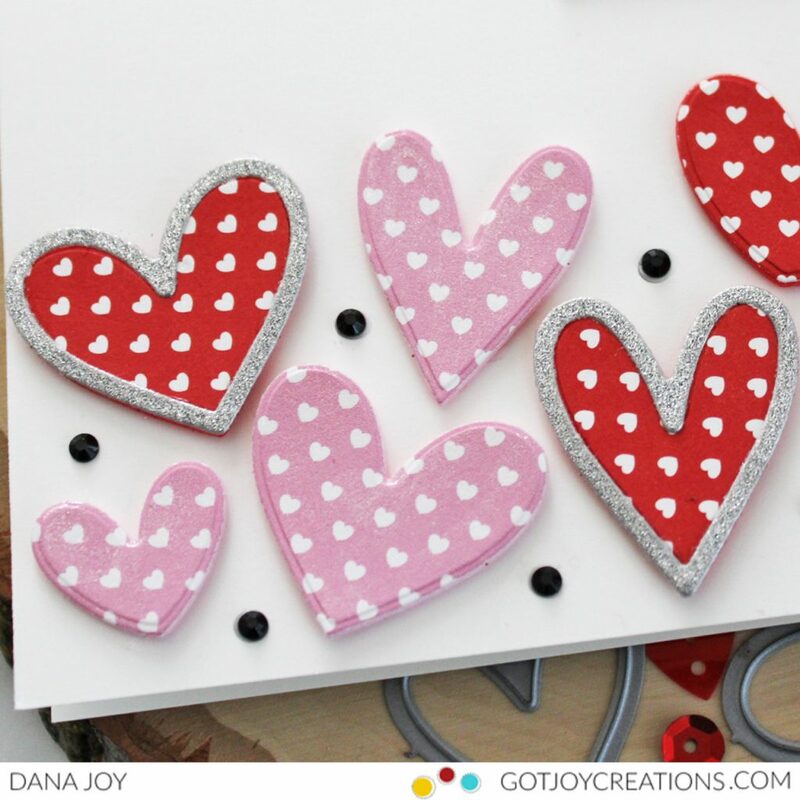 On Wednesday I shared a post using the Sweet Stack paper pad on red fun foam. I used the left over paper to die cut out this heart. (NEVER let pretty paper go in the trash. ) For my arrow I used Blue Breeze card stock. I inserted my arrow through my heart and loaded on some glossy accents to the heart and set it aside to dry. I used the inside out stitched square die-namic long with one of the pretty sheets of paper from the Sweet Stack paper pad to get my center piece and die cut it again with Blue Breeze to get my border piece. 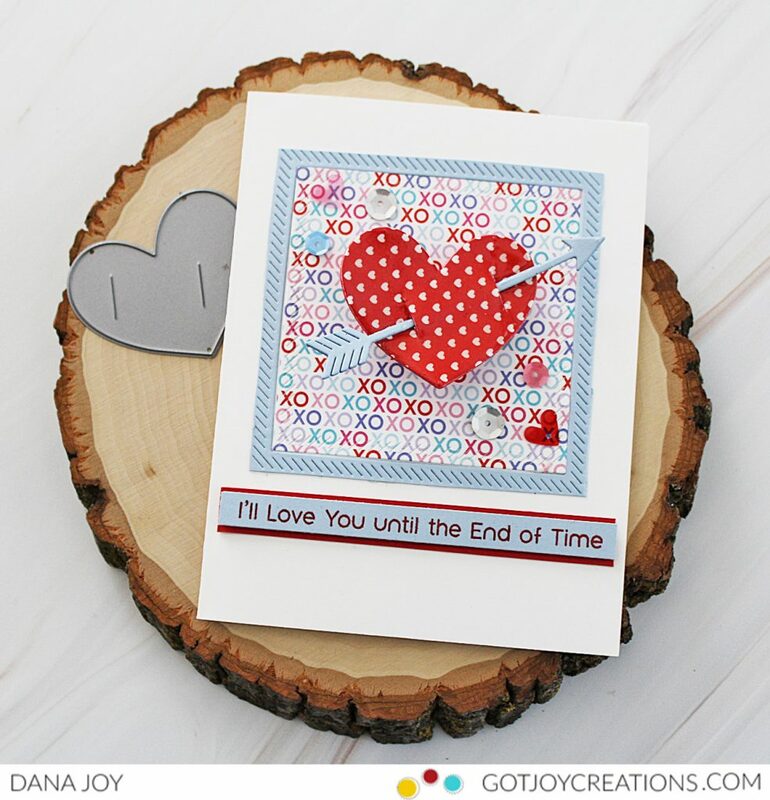 I stamped the sentiment from the Cutieasaurus stamp set in Wild Cherry onto Blue Breeze paper. 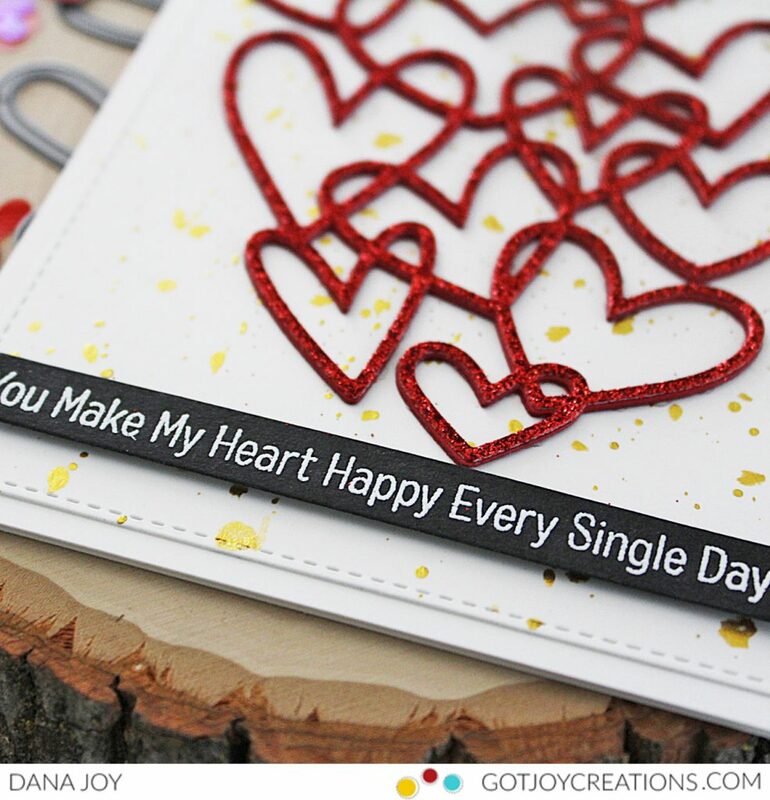 Love the cute sentiments in this set and backed it with Wild Cherry card stock. 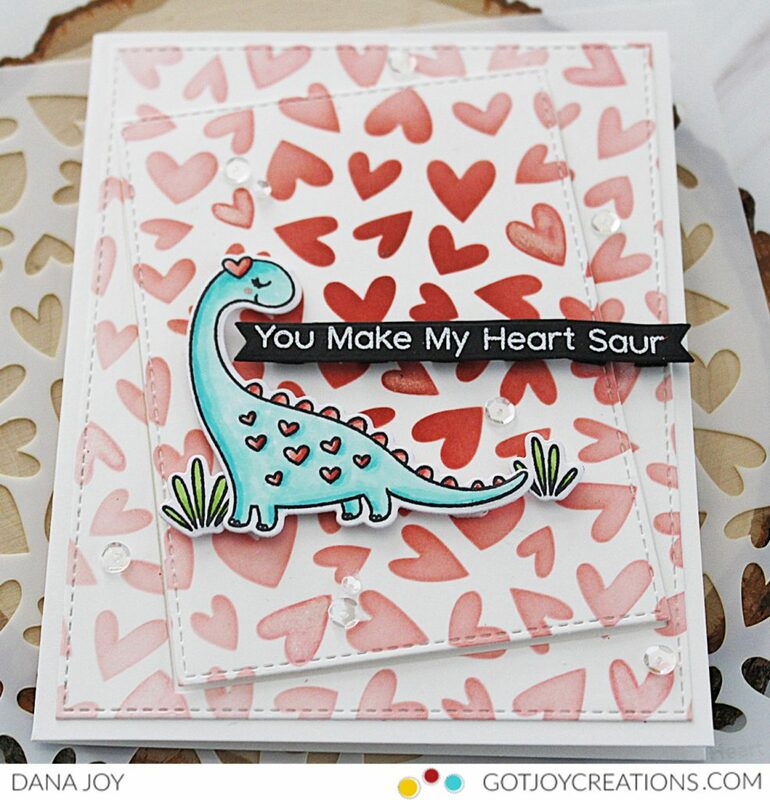 To add some whimsy to this card I popped my heart up on an action wobble. This way when the recipient receives it, they can have a little bit of fun with their new card. For my second card, I kept it very clean and simple. I let the large Hearts Entwined die-namic do all the work for me. 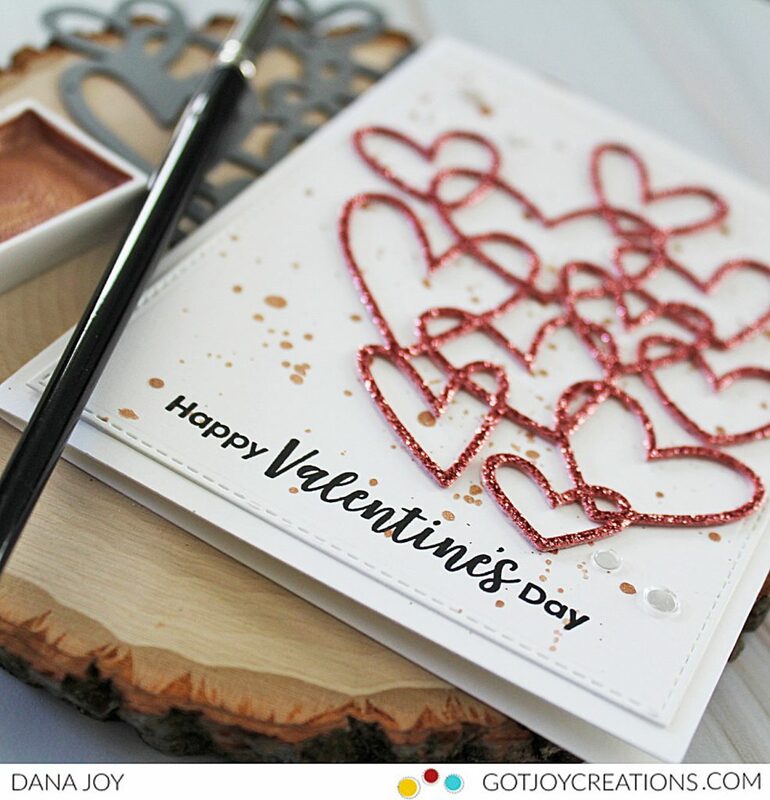 I die cut out the entwined hearts in wild cherry card stock and red glitter paper. I stacked the pieces together to give me a thicker embellishment. I used the stitched rectangle stax 2 to die cut out a piece of smooth white card stock and splatted it gold paint. Next I stamped the sentiment from the Wonderful Woodlands Friends stamp set on black cardstock and heat embossed it in white embossing powder. I adhered the hearts entwined die cut onto the splattered gold panel and popped the sentiment up with foam dots. I adhered this panel to a 4.25″ x 5.50″ smooth white card base and that completed my card. Thanks for stopping by today. I’ll see you back here soon! Hey peeps. 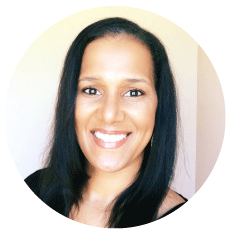 I’m back today to share more inspiration using the MFT January 2019 release. I have two cards to share with you. There is so much love going on in this release and I’m smitten with it. So let’s get right into the cards. 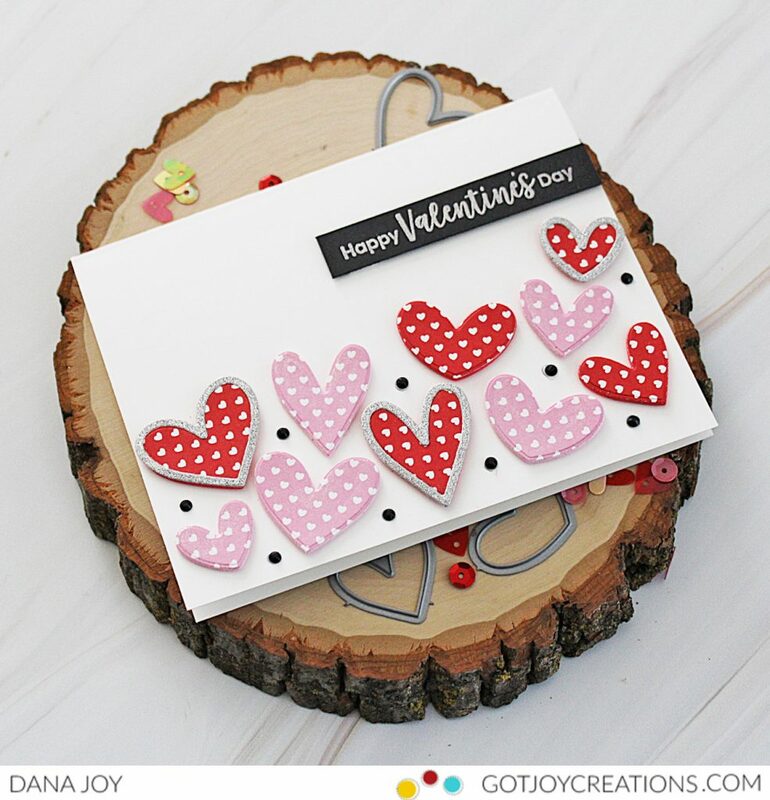 For my first card I used the Lots of Hearts and Lots of Hearts Outlines die cuts along with the gorgeous new Sweet Stack 6×6 paper pad. 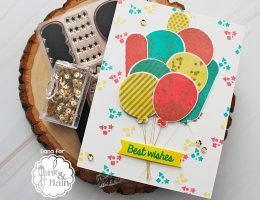 These two dies work seamlessly together however you can use them separately and create some amazing cards. To pull this card together, I adhered some of the pretty paper from the Sweet Stack to pink and red fun foam. Next I die cut out a few of the solid hearts and three of the heart outlines. I die cut out the heart outlines in sparkly silver glitter paper as I thought it would look nice framing out a few of the red hearts. 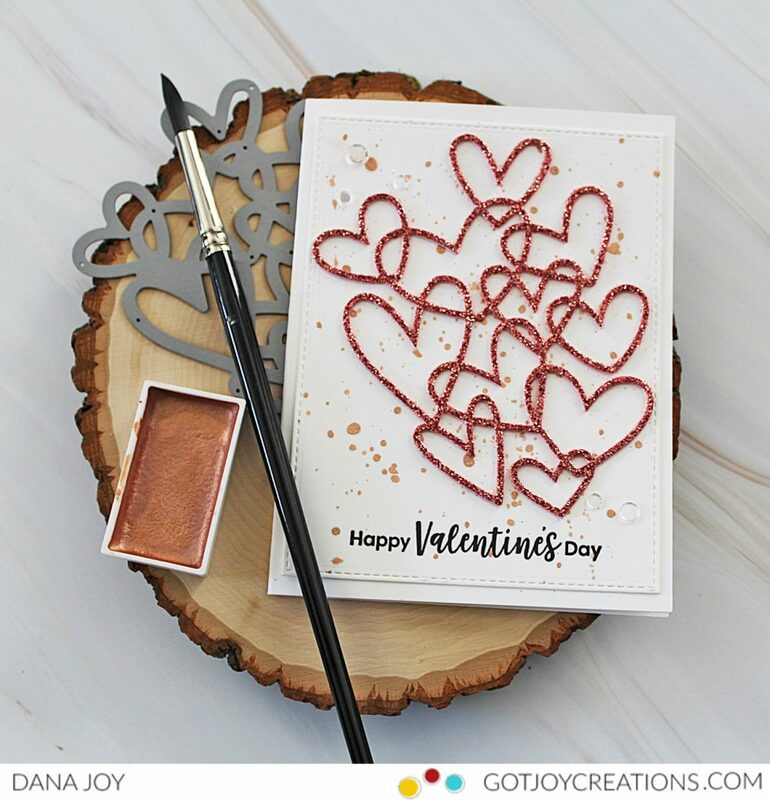 For my sentiment I used the the Happy Valentine’s Day from the Sassy Pants Love stamp set. I stamped it on black card stock in versa mark and heat embossed it in silver embossing powder. I cut them into a thin stripe to add it to my smooth white card base. 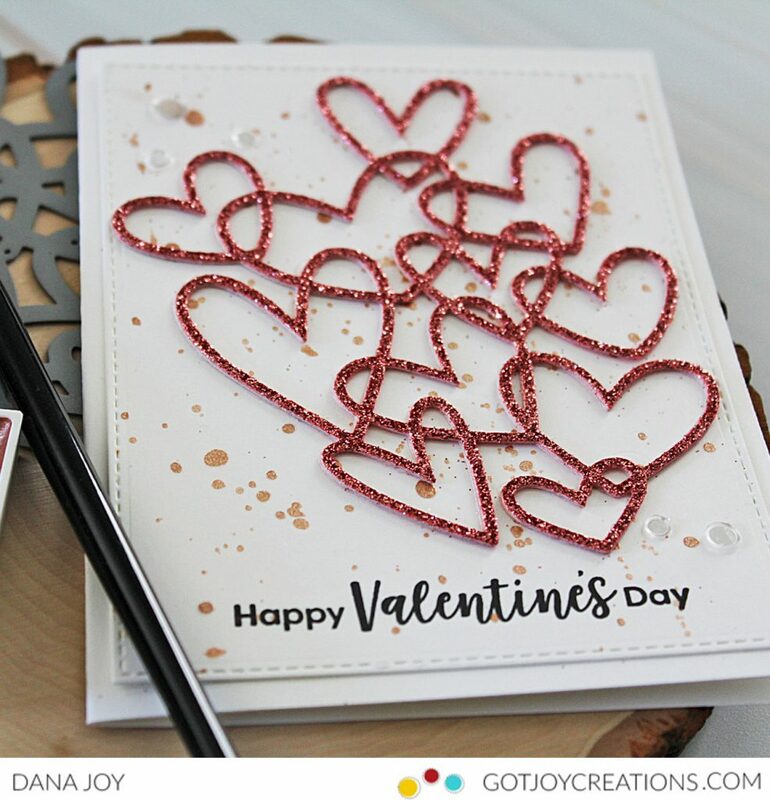 I arranged several of the hearts along the bottom of my card and added a few sparkling black gems to fill in some of the areas between the hearts. 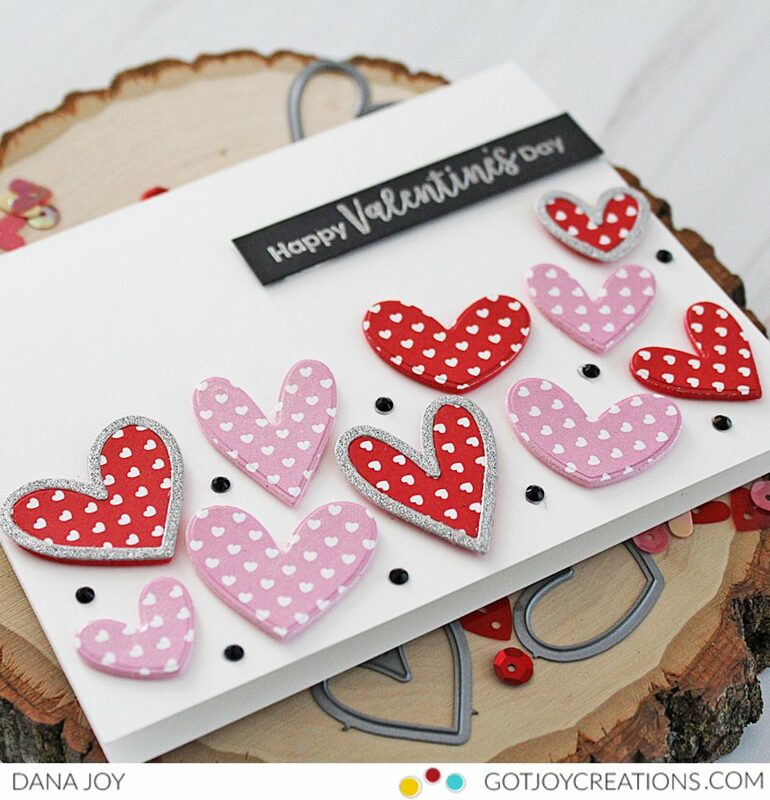 For my second card I used the Lots of Hearts stencil and the absolutely adorable Cutieasaurs stamp set. 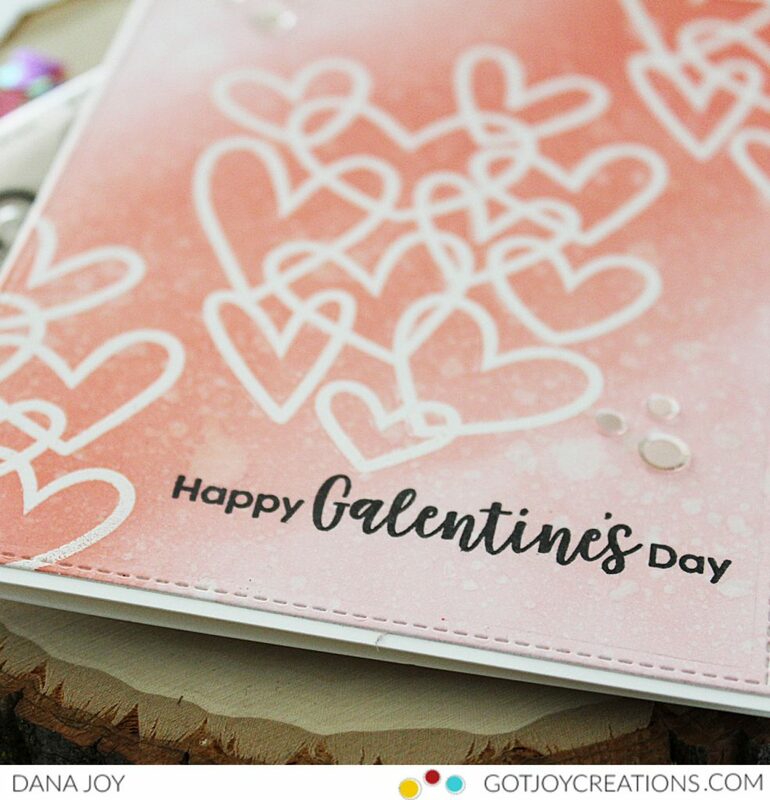 OMG this stamp set is just precious and it goes amazingly well with the hearts stencil. I first stenciled my hearts in Abandoned Coral distress ink keeping the outer edges lighter than the center. Next I used two dies from the Stitched Rectangle Stax 2 dies to add a stitched border and a piece I could pop up in the center. Die cutting the center on an angle gave the panel some interest. I added some clear Wink Of Stella to a few of the hearts for some sparkle. I set this aside and stamped out the cute dinosaur and some grass pieces on Copic Xpress paper in black ink. 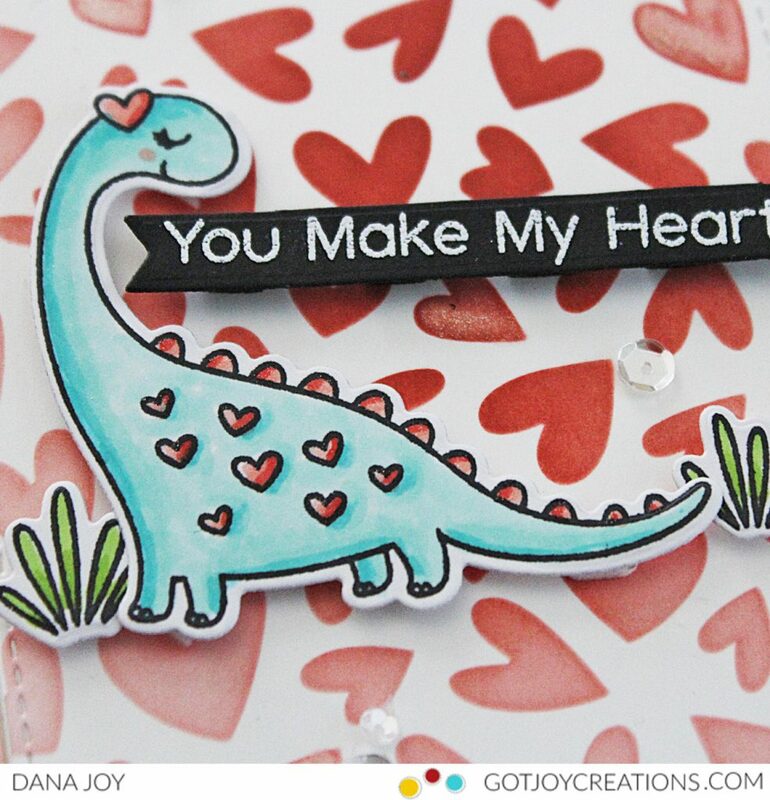 I colored each of the images in Copic markers and added some Wink of Stella to the hearts on the dinosaur. I die cut out each image with the coordinating Cutieasaurs die-namics. To add my sentiment I used the You Make My Heart Saur sentiment from the Cutieasaurs stamp set, stamped it on black card stock and heat embossed it with white embossing powder. Assembling my card I adhered the outline of the popped up piece to a card base. 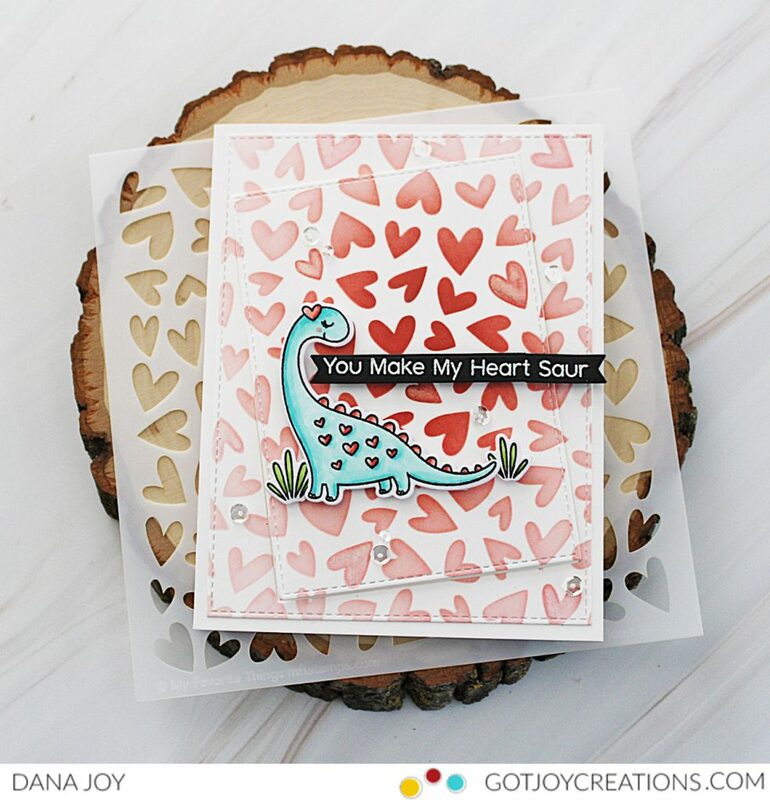 I used foam tape to pop up the center of this card panel and also popped up the dinosaur, grass and sentiment. To finish off the card I added a few sparkling sequins. Thanks for stopping by today. I’ll see you back here tomorrow for more card inspiration. Have a great day. Hey peeps. I’m so excited to share with you the MFT January 2019 release. 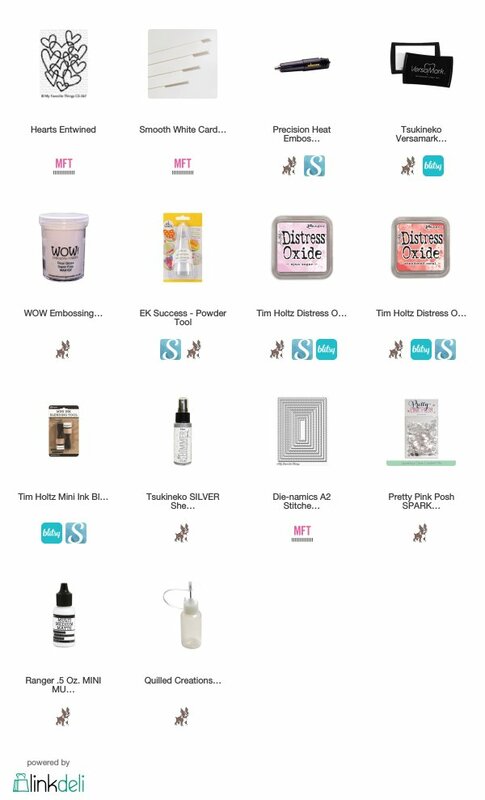 When I received the email asking would I be interested in joining in this month I was like “ummm TOTALLY.” I mean how can you not fall in love with new MFT products. I’ll be showcasing this new release for the next few days here on my blog. So let’s get started with the all the MFT happiness. 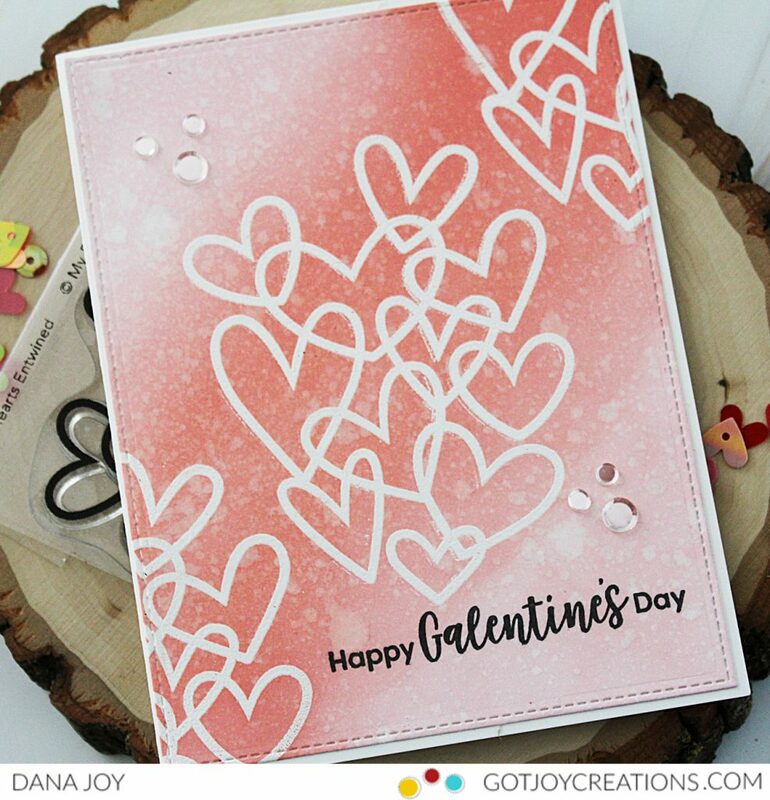 For my card today, I used the Hearts Entwined stamp set. 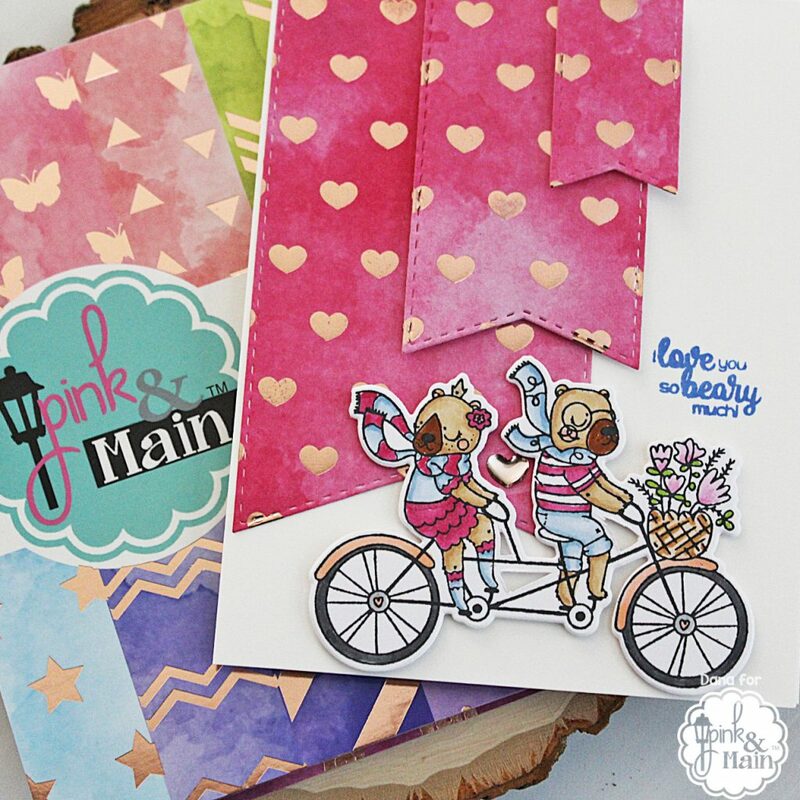 This stamp set is so sweet and I love it for making cute and beautiful cards. I stamped the image repeatedly on some smooth white card stock in versa mark ink. Next I covered the ink with white embossing powder and heat set it with my heat gun. Once I had the panel completely stamped, I started blending on distress oxide inks in Spun Sugar and Abandoned Coral. I keep the abandoned coral mostly in the center of the panel and let the lighter color radiate out to the edges on two corners. I then took a paper towel and buffed some of the ink off of the embossed areas. I spritzed the panel with water, heat set it and then spritzed it again with shimmer spray. (I really wish you could see the sparkle on this card). To add a stitched border I used my Stitched Rectangle Stax 2 dies and ran it through my die cut machine. I wanted to keep this card clean and simple so I only used a sentiment from the Sassy Pants Love stamp set in black ink and added just a touch of sparkling clear confetti sequins. Once the adhesive dried on the confetti I added this panel to a smooth white card base and my card was complete. Thanks for stopping by today. 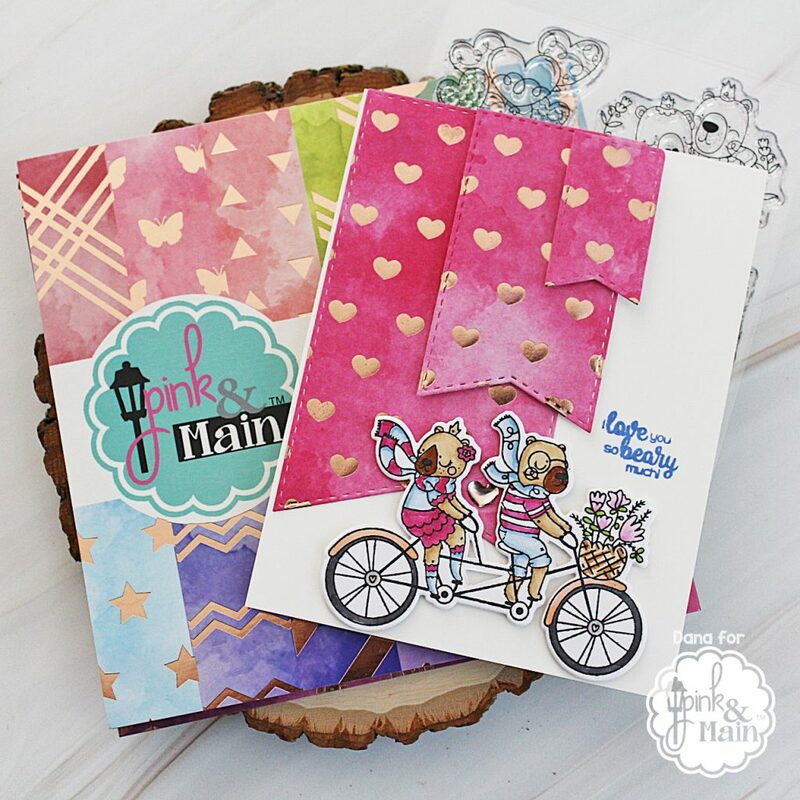 Make sure to swing back tomorrow for two more cards using the new MFT January 2019 release.